It’s pure joy to watch sunshine and blooms and blossoms because they always lift the spirits and gives a positive leap. Flowers fuel poetry and beauty. We welcome the born with flowers and we honor the gone with flowers. Flowers are expressions of love and beauty. 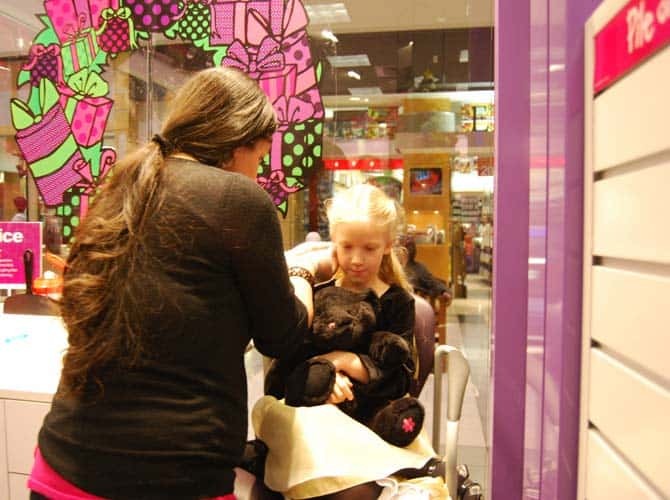 They put an instant smile and gladness in heart, making them the most simplest of ways to convey your feelings. Every flower is a beauty by itself but some flowers are just so beautiful that they stand out from the rest making them a valued addition to the most beautiful flowers list. Let’s see those one by one. Since beauty differs from eye to eye, there is no way to list out and number them in a chronological or reverse chronological order. 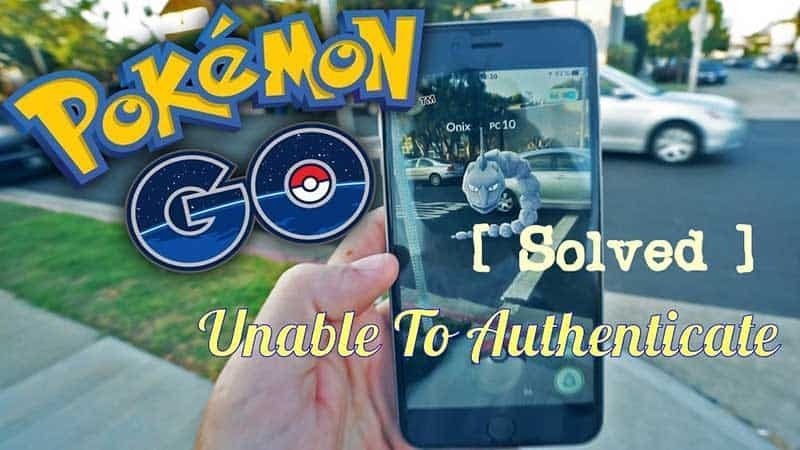 Without any further ado let’s jump into the list now. Named in honor of German Botanist Traugott Gerbera, the bright gorgeous daisy looking gerberas are the genus of perennial flowering plants under the Asteraceae family. Gerbera contains naturally occurring derivatives of ‘coumarin’, a fragrant organic chemical compound. With a showy large flowering head in the sheer assortment of colors, the gerberas are florist and garden favorites and make an admirable choice for weddings, decorations, vases, cut flower bunches, gifting, bouquets. Gerberas with their assorted colors brings an instant burst of joy and liveliness. 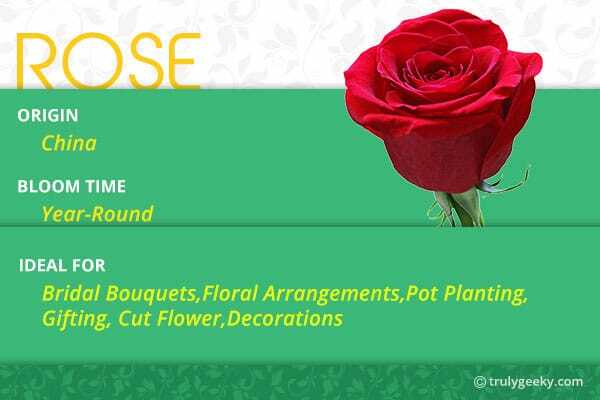 The flowers are important commercially and are in the list of popular cut flowers next to Rose, Tulips, Carnations and Chrysanthemums. Vibrant colors of gerberas include shades of white, pink, yellow, orange, red, dark raspberry, purple and pastel colors of soft pink, peach, soft yellow, and sometimes bi-colored. In general, Gerberas stands for vibrancy, joyfulness, enthusiasm, attachment, elegance, pride, friendship, happiness. 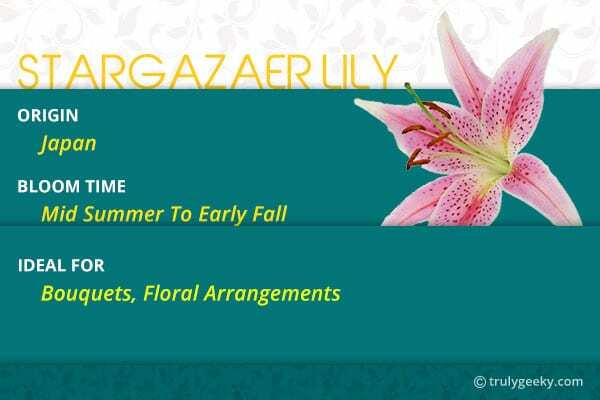 A Pleasing Ornamental cultivar and Florist’s favorite, the Stargazer Lily’s looks best when placed in groups of three to four or even more in your garden space. 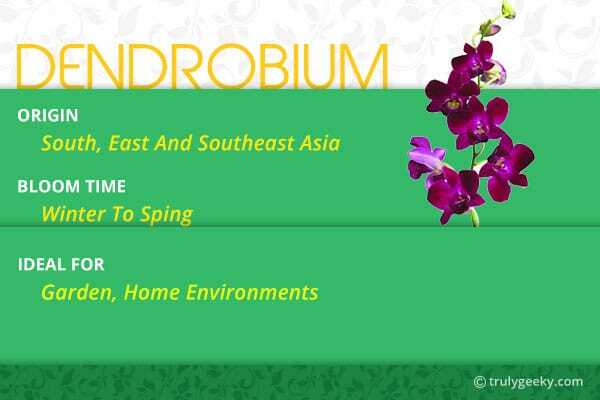 They belong to the hybrid of ‘Oriental Lily’ group and known for their fragrant blossoms and ease of growing. Stargazer lilies along with Gerbera Daisies are fashionable wedding bouquet favorites. These prettiest flowers express simplicity, sympathy, romance, wealth, prosperity and available in shades of red, yellow, white, orange but liked most in their original crimson-pink with white edge blooms. This bold crimson beauty can be the life of a bouquet. Dicentra Spectabilis aka Bleeding Heart is a ‘Rosy-Pink loveliness’ at first sight. These little pink hearts grow well in a rich moist soil needing partial shade. These fanciful delicate and fairy-like blossoms are well-loved and undoubtedly among the beautiful flowers present. These rosy locket looking flowers have two inner petals which are made visible when the two pink outer petals are pulled apart, thus yielding the common name “lady-in-a-bath”. These beautiful flowers can be seen in shades of White (Alba, Pantaloons) and Red (Valentina). 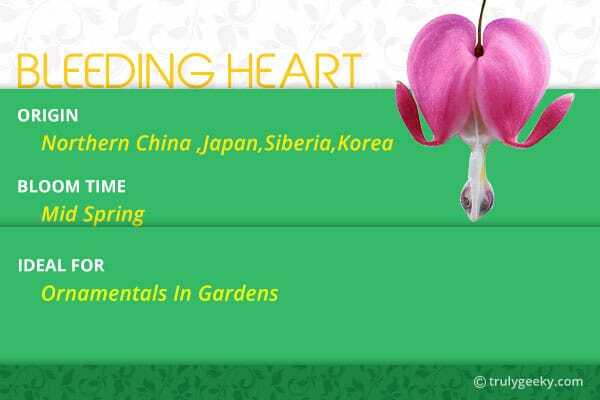 Bleeding Heart is and will be an evergreen pleaser among flowers and garden lovers. Tulips are a Happy Rainbow Bunch. Tulips are divided into fifteen groups mainly based on flower morphology and plant size and it has nearly 75 species. Purple, yellow, orange, red, violet, pink, white and cream is predominant tulip colors. The Netherlands is the world’s leading exporter of tulips, producing over 3 billion flowers a year and its town Keukenhoff hosts an 8-week tulip festival. It houses the most beautiful tulip garden in the world and they plant approximately 7 million bulbs annually. During the Tulip mania, two varieties of tulip known as Semper Augustus and Viceroy were the most expensive tulip sold which come close to £1,000,000 (a single bulb). Tulips are graceful flowers and undoubtedly among the most admired and loved floras. When paired with peonies and clematis, tulips create an utterly classic and admirable blossom bouquet. Among all the most beautiful flowers water lilies, aquatic plants take a unique spot. Being an aquatic rhizomatous herb, water lilies are rooted in soils of water bodies, with their amazing flowers and leaves floating on or emergent from the surface. Water lilies are native to temperature and tropical parts of the world and contain 5 genera with about 70 known species. Victoria amazonica is the largest water lily in the world and among the largest in Nymphaeceae family, to which the water lilies belong. The well known huge circular leaves of V.amazonica are remarkably strong that they can carry a baby and can hold about 100 kilograms of weight. The resplendent blooms of water lilies have led to their widespread use as ornamentals. This most beuatiful flower in the world can be used to express beauty, purity, enlightenment and varies according to different cultures. 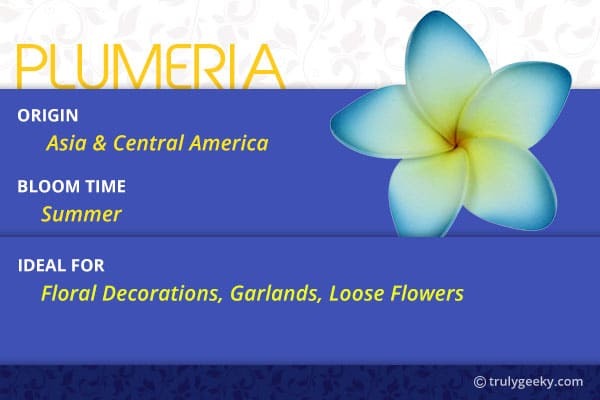 Plumeria’s are an absolute prettiness and one among the most beloved garden plants. Plumeria is a stunner at first sight and no second thoughts. The Plumeria flowers make simple elegant and absolutely gorgeous lei. Light sweet and lovely fragrance they yield is what makes the Plumeria stand out. Though available in shades of red, pink, yellow, the most beautiful is the white Plumeria with a dash of yellow in the petals. Freshly plucked Plumeria’s can be used in decorating small pools, bowls and you can scatter it around your office or working studios or personal place to give soothing. You can put together the Plumeria’s as a garland and hung it in your favorite places for a calm and fragrant fill. Plumeria’s are found to be used in perfumes, essential oils, and the number of compounds present in the flowers gives an antibiotic property. It’s been called with many names in many cultures and countries. 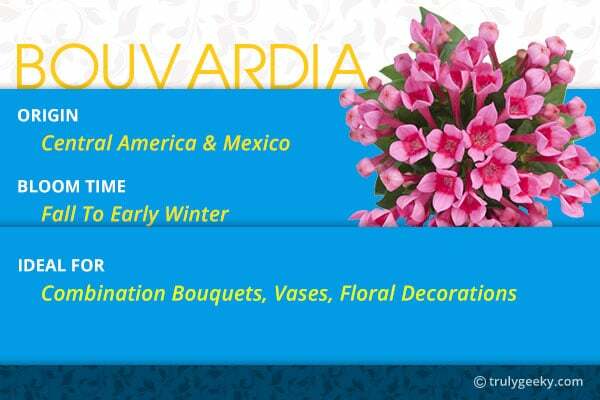 Native to Mexico and Central America, the Bouvardia is a genus of flowering plants in the ‘Rubiaceae’ family and houses about 50 species of evergreen herbs and shrubs. The Bouvardia is named in honor of Charles Bouvard, physician to Louis XIII, King of France and also has some common names like Pink Luck, Firecracker Bush, Hummingbird flower, Albatross and Royal Katty. Bouvardia’s delicately scented cluster of starlet shaped blooms come in shades of pink, yellow, orange, red and white. Each stem of the Bouvardia itself looks like a small bouquet due to the abundance of little blooms. The flower symbolizes Enthusiasm and joy and so it makes a brilliant cut flower addition to celebration bouquets. The beautiful flower looks fantastic solo, but however, they can be combined with calla lily or bundled with Roses, Lisianthus just to add a fun twist. Fuchsias are a colorfully appealing bunch of gladness. 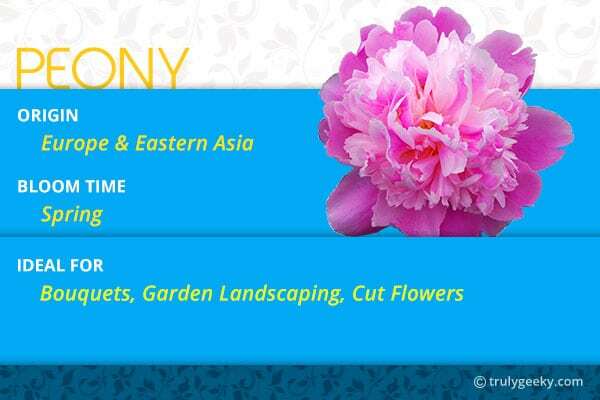 Picking up these unique and gorgeous blossoms for your gardens will definitely bring joy and just plant them in a hanging basket in your place and let the beauty speaks for itself when birds gather. The sepals and petals of fuchsia come in an admirable and exotic mixture of shades like peachy pink-white, double pale pink flowers, red-white, red-violet, red-dark violet, red-black, pink-silvery lavender, pure white, pink-violet, soft blush pink. 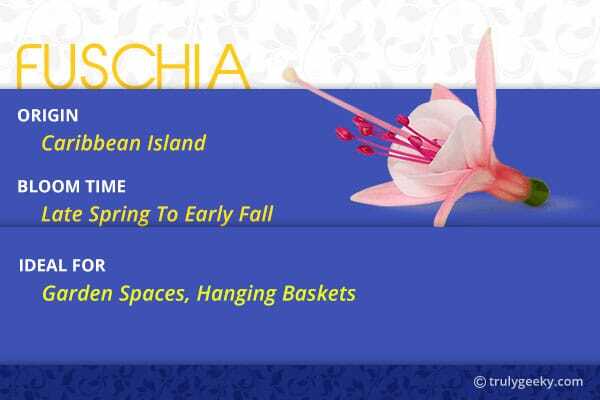 To add beauty to your spaces, fuchsias are a wonderful choice. Peonies are the official State flower of Indiana and scientifically, the peonies are flowering plants belonging to genus ‘Paeonia’, the only genus in the family of ‘Paeoniaceae’. Peonies are most voluptuous, graceful and scented flowers that straight away attracts and beautifies wherever they are. These lush ruffled gorgeous flowers are cultivated predominantly as ornamentals and with their assortment of colors, the peonies make a wonderful choice for your personal garden space and landscaping. Peonies are absolute and exceptional favorites in weddings, floral arrangements, bouquets, gifting, vases and decorating your personal spaces. Peonies make a finer Cut Flower bunch and the Netherlands produces the highest ‘Cut Peonies’ with approximately 50 million stems annually and the Paeonia “Sarah Bernhard” dominating the sales with over 20 million at the Dutch floral auctions. A peony represents prosperity, passion, romance, wealth, love, honor, and pleasantness.This beauty bloom is an absolute among the most beautiful flowers. Commonly abbreviated as Den in Horticulture, the Dendrobiums are second largest orchid genus next to Bulbophyllum and houses almost over 1200 species. They grow very quickly through summer and slow down in winter and found in almost all varied habitats of the world like India, China and Japan, Philippines, Australia, New Guinea, Vietnam and other Pacific island regions. These showy blooms are relatively easy to grow and they are light-lovers making them perfect for outdoors. Dendrobiums attract lots of enthusiasts and growers and they have multiple colors from white to pink to purple and the like. Native to Southern Africa, Gazania’s are showy daisy-looking bright flowers belonging to the genus of flowering plants in Asteraceae family. These prettiest flowers come in cheerful shades of red, orange, yellow and white-pink and are relatively easy to maintain and have fast growth rate making them a versatile plant for any landscape. 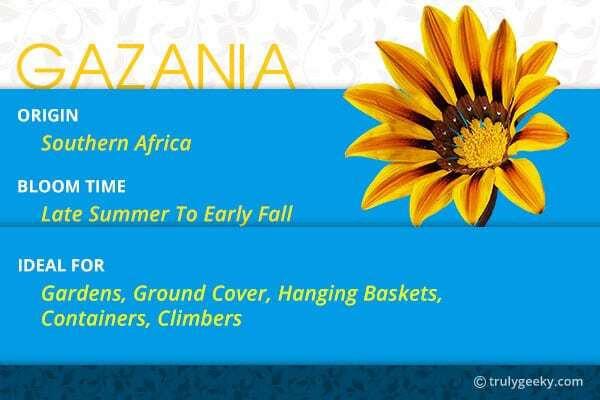 The gazania’s fall into two main types called ‘clumping’ and ‘trailing’. Cultivated for their beautiful flowers and its color, gazania’s can be planted in gardens, alongside the driveways, sidewalks, as groundcover, and with their trailing nature, they can make an excellent addition to hanging baskets, containers, and over the top walls from which they will drop down giving an amazing and wonderful effect. Vanilla is a classic fascination and that Vanilla is an orchid and it explains everything. With an astounding count of 28,000 species and 736 genera, this aesthetic family is no doubt an added sparkle to the Floras. 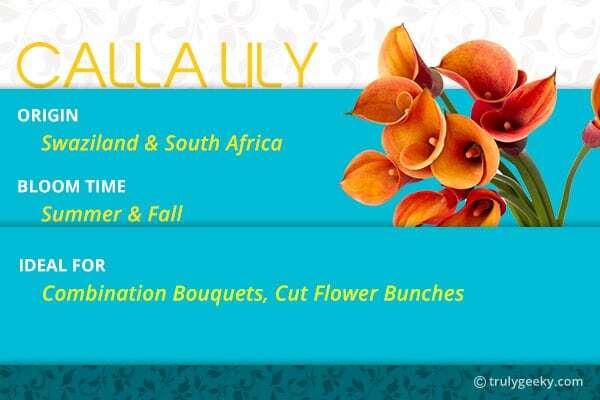 Botanists suggest that Number of species is increasing every day, particularly in families like Orchidaceae. Ghost Orchid is one of the rarest flower in the world. Orchids grow in almost all environments and colors range from soft pale pink to deep rose or magenta, yellow, red-orange or red-yellow and deep red tones, yellowish green to medium greens. With much-admirations worldwide, this best flower in the world, Orchids represents love, charm, admiration, friendship, enthusiasm, joy and happiness and hopes as well an ideal floral gifting for 14th anniversary. 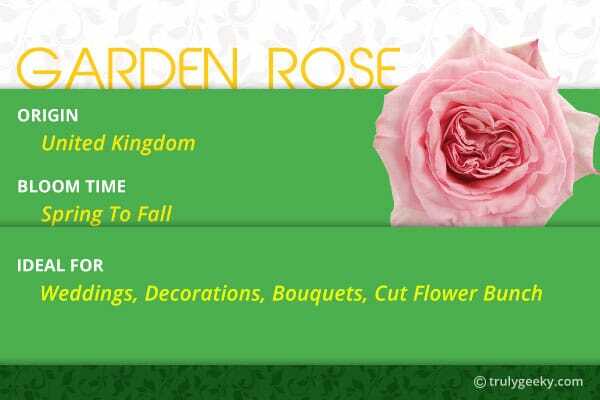 The garden roses are prime ornamental hybrids and their lush layered petals and rounded blooms make them the perfect soft romantic and amazing floral gift. Garden Roses are a popular stand-in for peonies when peonies are out of season. The high-quality garden roses are becoming increasingly admired among weddings and high-end floristry projects for their ease and beauty. With amazing colors ranging from cream vanilla to pink to intense deep red, these garden roses are a lush, ruffled and puffy petal beauty and makes the bouquet, a harmonious floral stack. Certainly, the garden rose without a hint of doubt deserves a top spot in the list of most beautiful flower in the world. The love for dahlias will be everlasting and these pretty flowers with color palettes of a rainbow are a wondrous fill to the gardens. In general, Dahlias put themselves for expressing elegance, dignity, grace under pressure, inner strength, balance, commitment and everlasting love union, royalty, focus and strength while they also vary with respect to their colors. Native to Mexico and South America, dahlias can take up an indomitable presence in floral arrangements, decorations, and wedding, giving a complete look. 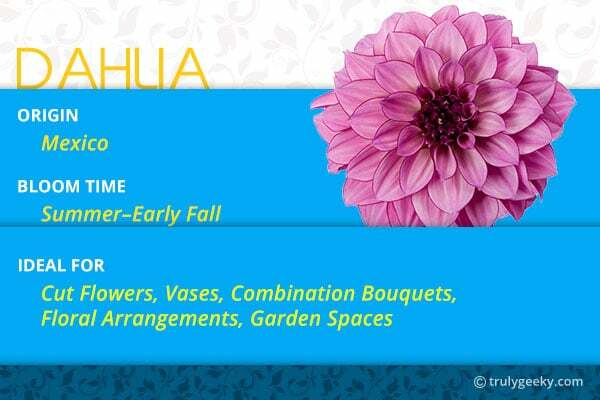 Officially there are 14 registered groups of dahlias based on their flower type and petals. When it comes to your gardens, Dahlias will always be a colorful and cheerful floral accumulation. Named after the French botanist Pierre Magnol, the Magnolia is huge genus housing around 200 flowering species. Magnolia (M.grandiflora) is the official state flower of both Mississippi and Louisiana. The abundance of magnolia flowers in Mississippi has earned them the nickname ‘Magnolia State’ and their official state tree is also Magnolias. They vary in sizes ranging from that of small foliage and flowers to mid-size to broad Magnolia and the flowers come in shades of white/cream, pink and vary from pale to bright pink. A Magnolia tree and its flowers give kind of nostalgic warmth and stand for grace, beauty, and stability. Magnolias are found to be used in medicines, cosmetics, perfumes, essential oils, wood works, floral arrangements, culinary and horticulture. The Proteas are native South African flowering plants and comes within the family of ‘Proteaceae’. Commonly called as ‘Sugar bushes’, the Protea flowers fall majorly under ‘Proteoideae of South Africa’ and ‘Grevilleodeae of South America and Australia’. The term ‘Protea’ was coined by Carl Linnaeus after the Greek God named ‘Proteus- Son of Poseidon’. The King Protea (Protea cynaroides) took the title of National Flower of South Africa and hence their Cricket Team is called ‘The Proteas’. Pink, white, yellow, green, orange, and red are the most common range in colors. An interesting fact about the Protea flowers are that what seems like petals of the flower are actually modified leaves known as ‘Involucral Bracts’ and what seems like a single flower is actually a group of individuals flowers united on a round base. 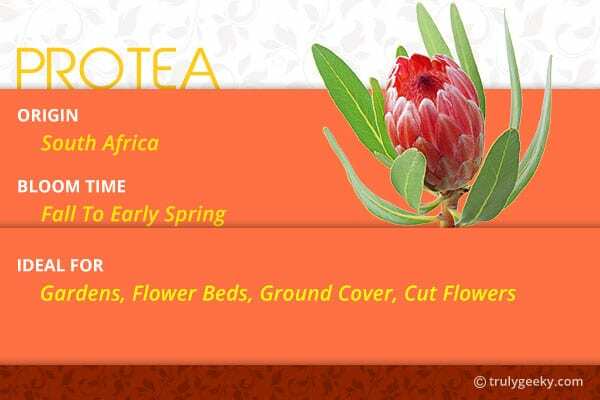 Farm grown Proteas makes excellent long-lasting cut flowers, popular flowers for botanical gardens, floral arrangements, landscaping in hillside gardens, garden beds, bouquets. This lush bloom stands for diversity, inner strength, and courage. Belonging to the family of Camellia japonica, this exceptional and gorgeous flower celebrated as “Middlemist’s Red”, is found only in two places of the world, which are Chiswick House Gardens conservatory, London and in Gardens of Treaty House in Waitangi, New Zealand. Named after the London gardener ‘John Middlemist’, the story behind this beautiful flower is that, Middlemist collected the plant from china in 1804 as a value cargo and introduced to Britain. 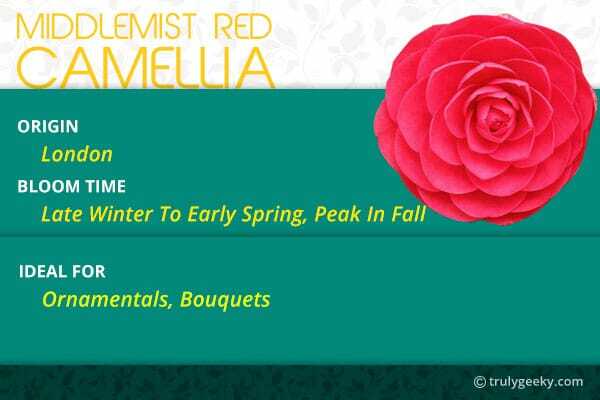 Another interesting fact is that the Middlemist Red Camellia contradicts with its own name because it is in pink and not red and looks like a plush rose. This rare most beautiful exotic flower needs as many enthusiasts as possible to grow them to ensure that they survive and thrive and bloom and not just in the only two places in the world where they are currently present. Sunflower, one of the most beautiful flowers is a significant flower and well known for their symmetry based on Fibonacci Numbers and Golden Angle. 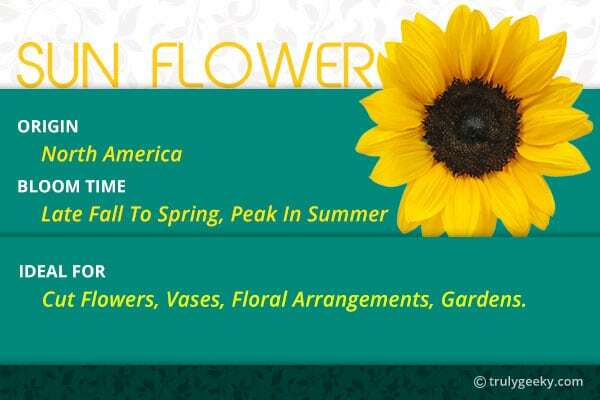 The common name of ‘sunflower’ scientifically refers to popular annual species known as Helianthus annuus. An added advantage for sunflower is that their huge shiny yellow flower easily attracts insects and birds which pollinate it. Sunflower is the state flower of Kansas, and hence the name the “Sunflower State”. The sunflowers usually grow to heights between 1.5 – 3.5 m (5-12ft), while the tallest sunflower confirmed by Guinness record is 9.17m grown by Hans-Peter Schiffer, Nordrhein Westfalen, Germany-2014. Sunflowers are world renowned for their property of ‘following the sun’ across the sky from east to west known as Heliotropism. It is not just a Beautiful Flower but also a commodity flower. They have an array of uses and benefits like the seeds of sunflower have Vitamin E and other nutrients, Sunflower oils are used in culinary and in cosmetic formulations. When this bright and merry yellow flower turns their head to the sun and basks in their warmth, the sight itself is a cheer and joy to watch. They represent ‘loyalty’ and ‘happiness’ and ‘longevity’. Zantedeschia aethiopica, known as Calla Lily and Arum Lily is a species of ‘Araceae’ family and found to be natives of Southern parts of Africa especially Lesotho, Mozambique, South Africa, Swaziland and now spread almost in all parts of the world. You can plant Zantedeschia anywhere in your gardens or in your patio pots and containers, ground coverings. Mainly cultivated as ornamental flowers, these trumpet-shaped bright gaudy flowers with their assorted colors make them a very good cut flower bunch and a combination flower choice in bouquets. Calla lily in pure white is derived from Z. aethiopica, while colors like pink, red, violet, orange, yellow comes from other hybrid cultivars. The White calla lilies stand for Purity, faith, and gratitude. 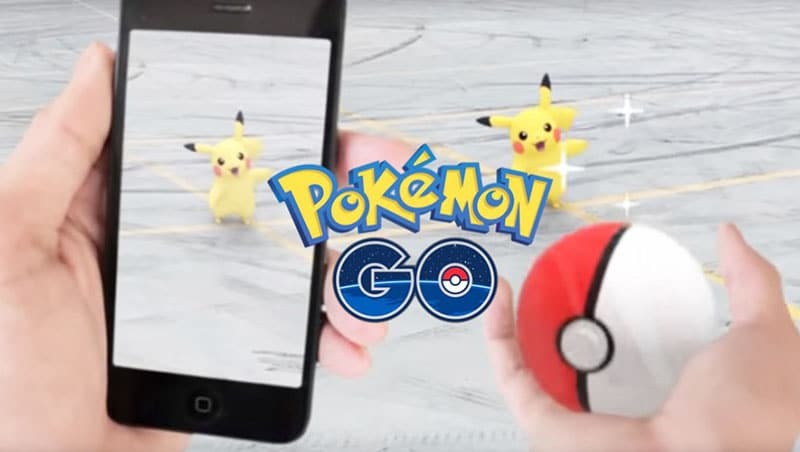 They also vary according to the colors like purple calla lily for royalty and admiration and red calla lily for courage and beauty and pink calla lily for romance and affection. In a Dark Red to Maroon-Dark Brown color with an arrangement of six to ten ray florets with a center disk, the Chocolate Cosmos known as ‘Cosmos atrosanguineus’ are exotic floral fascination and beauty at first sight. Hailing from Mexico, The flower tends to have a plush vanillin fragrance like many chocolates and when the day comes down to dusk, chocolate cosmos are at their blooming best and their scent of chocolate becomes more noticeable. 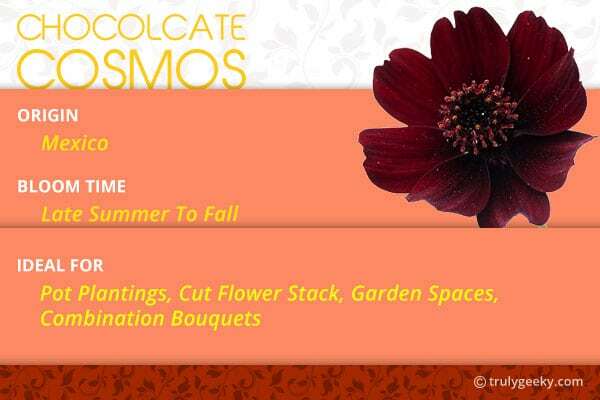 Chocolate Cosmos needs no precise reason to be a part of the most beautiful flower in the world. It’s one of best smelling flowers too. The dark exotic velvety flower itself is a crown to them. 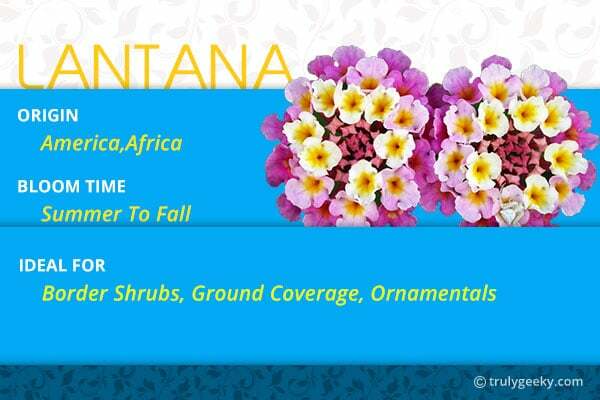 Lantana’s are widespread across regions of America, Africa & Australian Pacific regions and they can either be a Perennial or Annual depending upon their geographic regions. Lantana houses around 150 species and their beautiful flower clusters come in colors of yellow, red, orange, white, blues, purple and often colors are mixed within the same clusters creating bicolor blooms. Lantana’s thrive in almost any kind of soil and gives excellent ground coverage in your gardens and can also be a border shrub. Lantana’s tend to attract Butterflies more making the place a pleasant site. Antirrhinum majus is a species of flowering plant belonging to the genus ‘Antirrhinum’ and goes commonly with the name ‘Snap Dragon’ and also called ‘Dragon Flowers’. These beautiful flowers got their name because of their fancied resemblance of that of a dragon that opens and closes its mouth when squeezed laterally. The Snap Dragons come in a wide variety of bright colors like red, pink, and yellow, white, purple and also comes in pastel shades and some popular hybrids come in bi-colors. They also have a range of heights, from dwarf to medium to tall and can be found commonly in English hedgerow borders, while just a single snapdragon can produce around 6-8 spikes of blossoms. 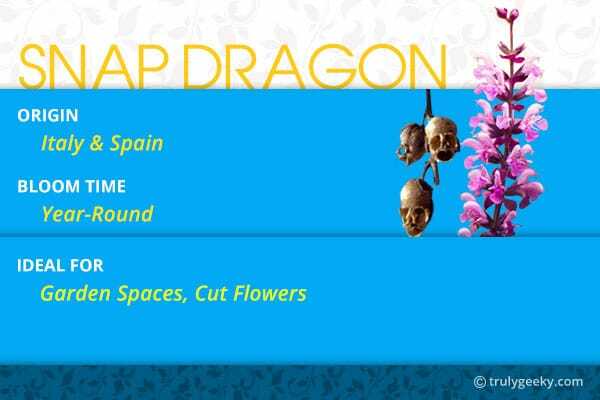 Snap Dragons are commercially cultivated for cut flowers and can be planted in garden spaces to add vibrancy, as flower bedding, as herbaceous borders or sometimes a container plant. The most beautiful flowers tend to represent grace, strength, passion and happiness. 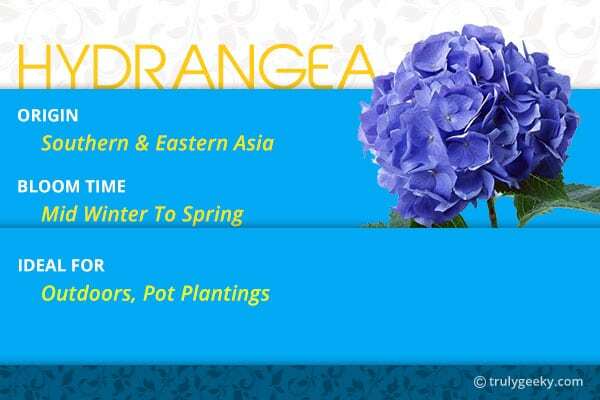 Hydrangeas are rich and thriving bloom cluster with shades ranging from white, cream, pink, blue, purple and come in Lace cap and Oak leaf shapes as well as the familiar Mop-Head. “Endless summer, Twist and Shout, Let’s Dance Moonlight” are varieties of re-blooming hydrangea known to bloom around 10-12 weeks longer than the average. They can be planted outdoors and also as a pot plant and hydrangeas also can be climbers making your garden space a worthwhile attraction. Hydrangeas, these prettiest flowers are contradictors when it comes to expressing the feelings because they vary from heartfelt gratitude and tolerance to that of boastfulness. The Carnations, scientifically known as Dianthus caryophyllus are effortlessly recognized by everyone and they take their meaning from two Greek words ‘Dios’ referring to the Greek god Zeus and ‘Anthos’ which means Flowers and thus roughly translates as ‘Flower of Gods’. The ‘Red Carnation’ gets the credit as the official state flower of Ohio and also the National flower of Spain and Slovenia and Monaco. The sentiments and feelings these beautiful flowers convey vary according to their colors but for the most part, carnations are for love, good luck, affection, admiration. 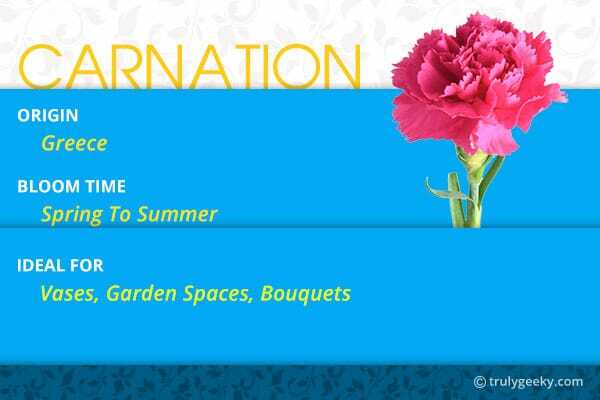 Carnations have their share of traditions and symbolism and can be seen worn on Mother’s day, Parents day, and Teachers day. An Oxford university tradition is that students taking part in exams wear carnations, white on day one to red on last day. Carnations with their diverse colors and lushly layered petals and a striking visual appeal make them, without a pause, one among the prettiest flowers in the world.